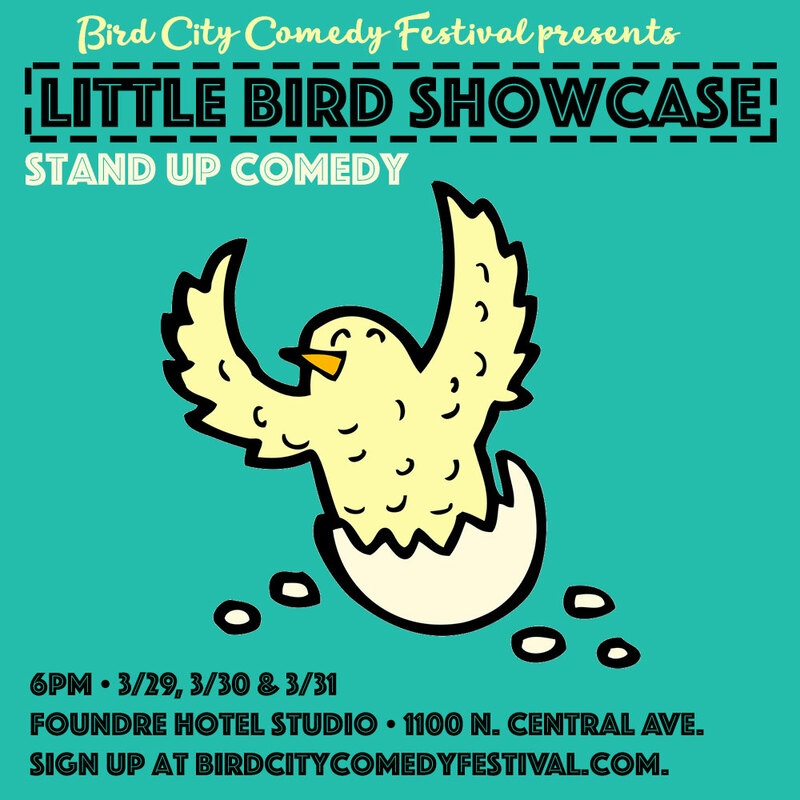 The official open mic of Bird City Comedy Festival. You never know who will drop in! A few select performers from this showcase will be given spots in other festival shows. COMICS: Click below to sign up for the showcase in advance.